Pronte a festeggiare San Valentino anche con Estée Lauder? 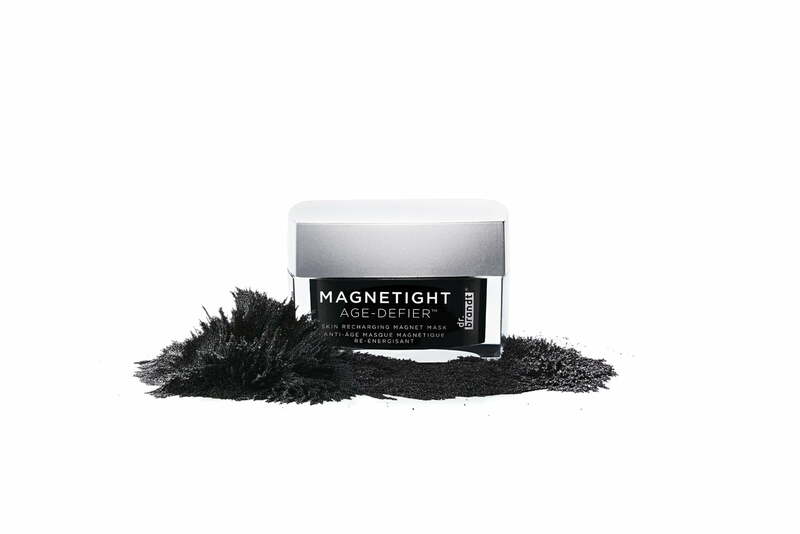 Quest’anno potrete scegliere di acquistare il celebre siero Advanced Night Repair nell’edizione limitata, con una splendida bottiglietta color rossa, appositamente realizzata per questo periodo dell’anno. Questa bottiglietta rossa si contraddistinguer per essere un must have per molte donne che desiderano provare il siero numero uno per la pelle. Are you ready to celebrate Valentine’s Day 2017 with Estée Lauder? 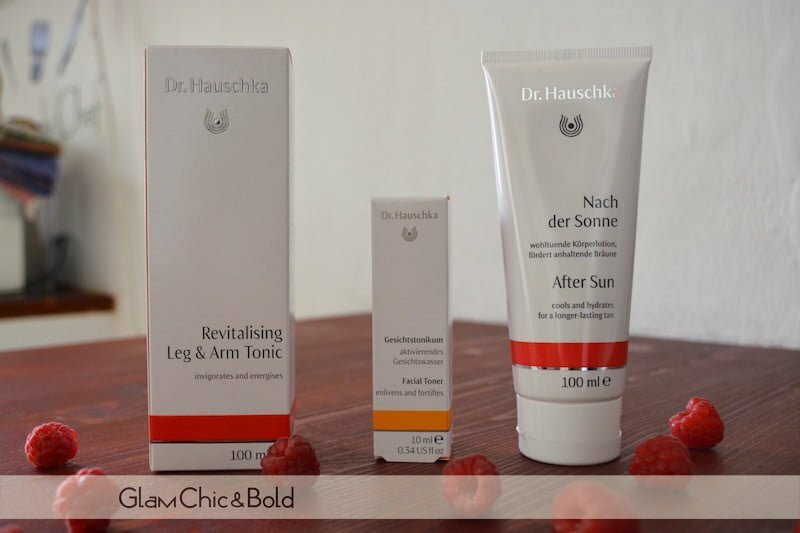 This year you can choose to buy the famous serum Advanced Night Repair on the limited red edition, with a striking red colored bottle, specially made for this time of year. 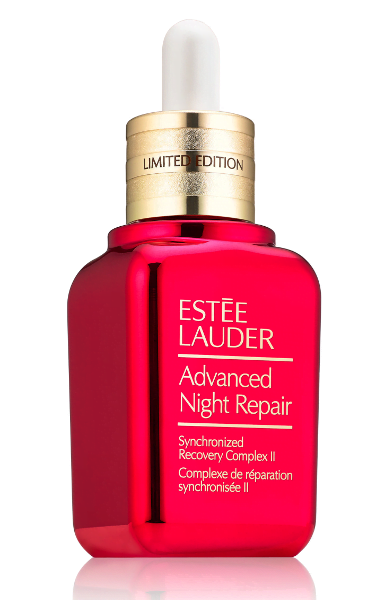 The new red bottle of Advanced Night Repair by Estée Lauder is a must have for every women that want to use a number one of serum for the skin! La Red Edition la potrete acquistare in Svizzera presso tutte le migliori profumerie che rivendono il marchio Estée Lauder, al costo di 142 CHF (50 ml). Non resta che dirvi buon San Valentino con Estée Lauder! You can purchase Red Edition in Switzerland at the best perfumeries who resell the Estée Lauder at a cost of 142 CHF (50 ml). 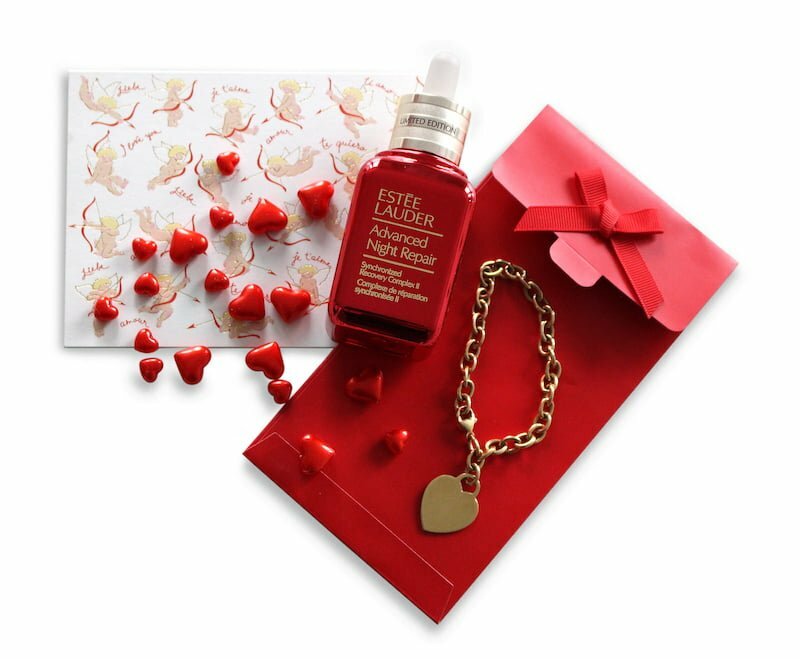 Happy Valentine’s Day with Estee Lauder!